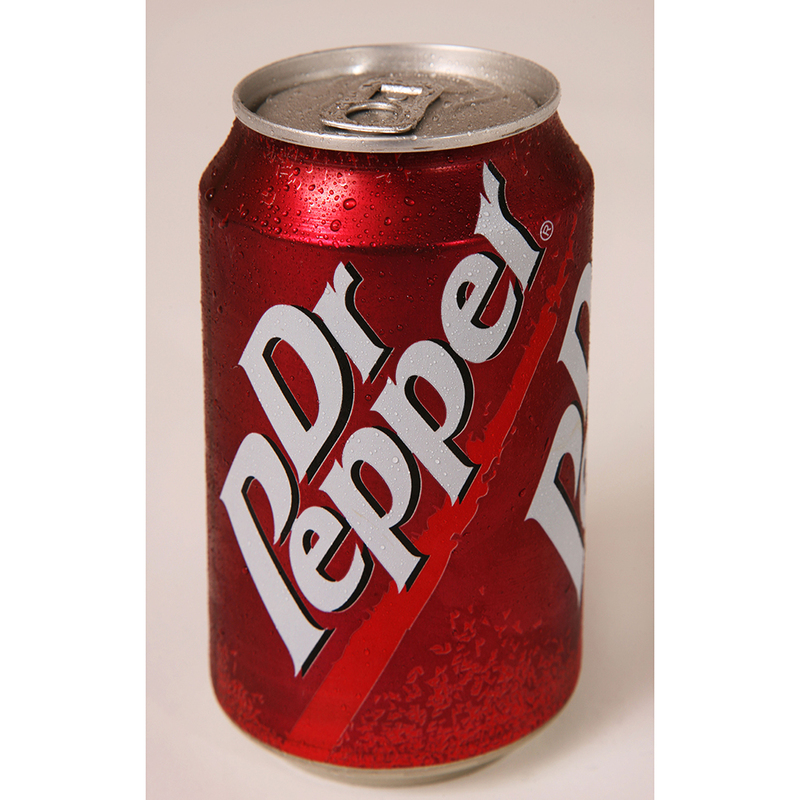 Dr Pepper hasn't always just been a soft drink beloved by monstrous lizards. In the 1960s, Dr Pepper also marketed itself as a hot holiday beverage. In response to the rapid decline in soft drink sales soda companies see in the winter, Dr Pepper suggested you heat it in a saucepan to 180 degrees and then pour it over a lemon. The heating process eliminates the carbonation, so what's left is a sweet, warm, flat drink. The original advertisement from the '60s for a "distinctively different hot Dr Pepper" called it a "holiday favorite of the proud crowd." Since this ad and the accompanying print ad have been rediscovered, many have tried this bizarre beverage. Some have been vehemently opposed to this concoction, saying, "I wouldn’t do this to me on purpose," while others have loved it: "I'm so glad somebody thought to post this. I had it again on New Year's Eve this year—better than the wine we bought!" So if you're feeling adventurous, you can try a nice, steaming mug of Dr Pepper, but maybe hold off on offering it to your guests for now.